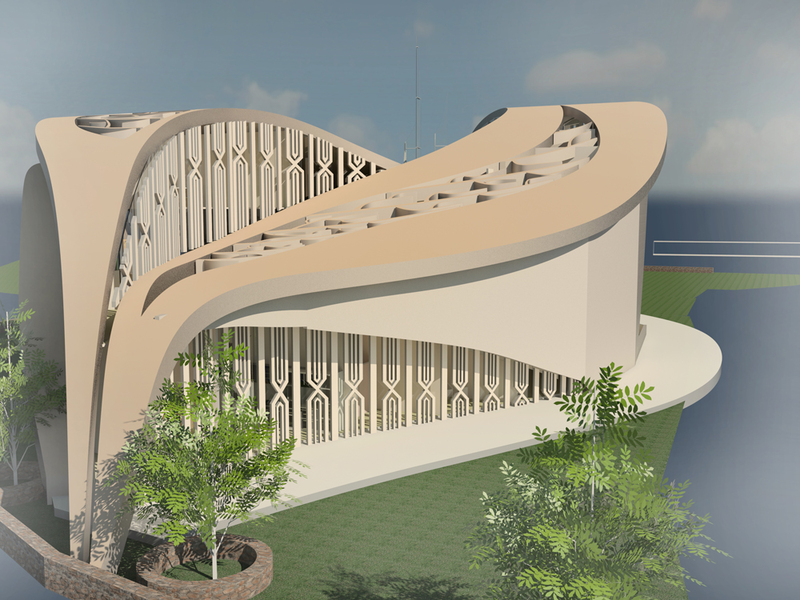 The School of the Built Environment ran a competition amongst the final year students of the Architecture and Design Technology degree programme in 2012-13 to determine the most excellent design for a future Ecomosque. From the ADT students, six of the mosque amazing designs were shortlisted; the winning entry was from Hamera Farooq. My love and passion for art and design led me to my three year course at Salford University, Architectural Design and Technology, during the course I was involved in many different design and creative projects which challenged and developed my skills and abilities to a whole new level. 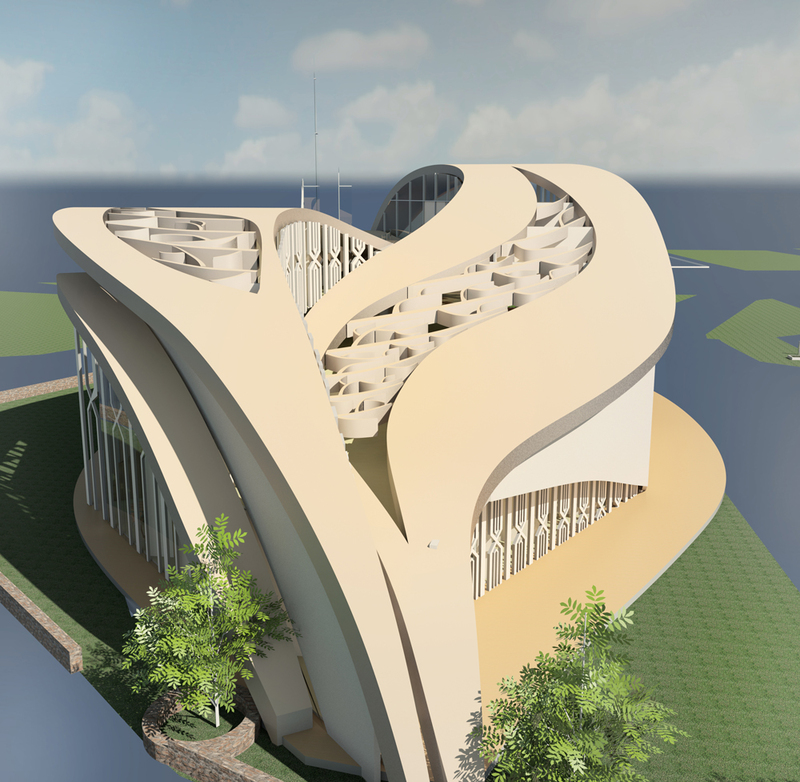 Fortunately, whilst at Salford I was introduced to the Ecomosque project, this project required a design concept that “was out of the box”, something distinctive to the eye, I personally felt the only way to achieve something as such would be to gain inspiration from natural forms instead of man-made. 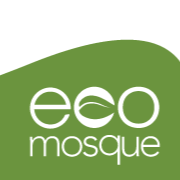 After having looked in depth into many forms of nature I decided I wanted the mosque to be based on the structure of a leaf, the aesthetic look was my attempt to symbolise the purity and simplicity of the religion itself (Islam). Winning the competition was a life changing experience, and I am extremely thankful to all the support I received from family and friends throughout the project.